Permitting a doctor in state service to take voluntary retirement on health grounds, the Madras High Court on Saturday held that it would amount to perjury if the doctor who sought voluntary retirement on health grounds undertaking not to take up a job in any hospital until he or she reached the age of superannuation contravened the undertaking given. The Court’s observation came while allowing a petition filed by Dr Elizabeth Rajaram, Chief Civil Surgeon at a Government Hospital in Virudhunagar District. She had sought VRS on grounds of acute pain in her spinal cord and that she was incapable of performing her duties as an obstetrician. However, the Tamil Nadu Principal Secretary, Health and Family Welfare Department, rejected her plea saying obstetrics and gynecology doctors were not eligible for VRS as they were scarce. The petitioner had not completed the cooling off period of five years after reaching a new pay scale to be eligible for voluntary retirement. The government also contended that she might join some other hospital after taking VRS. The petitioner however rebutted the government’s stand, saying forcing her to attend to deliveries, despite her 'failing' health, would amount to putting the lives of the patients at risk. 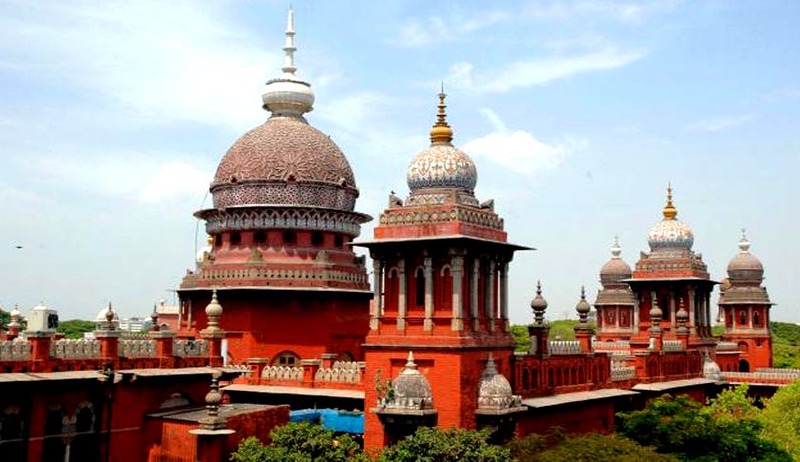 The Madras High Court found that no evidence had been placed before the court that the petitioner was going to be absorbed elsewhere after VRS and that the government’s stand was ridiculous. The respondents had not mentioned the name of the private hospital or insitution which she was going to join. The general rules would not apply to doctors suffering from health problems. The petitioner does not have courage and confidence in treating patients and undertaking surgical procedures and hence the respondent insisting her to do the work was ridiculous, the Judge said. If she is allowed to continue her service, it would cause great wretchedness not only to her, but also to the hospital authorities, government and also to mothers and babies, being treated at her hands. It would in turn result in hospital authorities facing consumer cases and paying huge amount towards compensation. Hence, the government may think of replacing her with a suitable fresh candidate, the judge said. The Court accordingly allowed the petition and directed the principal secretary to grant all monetary benefits to her. The judge however added the rider that she should not join in any private institution till the date of her actual retirement. In case, she violates the condition, the government could launch action against her. The Court also directed the government to furnish details of the petitioner if sought under the RTI Act by patients or their relatives. "If any patients or relatives, who are going to be treated by her, require the details of the petitioner under the Right to Information Act with regard to her capability, the government should immediately furnish the same without standing on any technicality and the concerned doctor also cannot object to it," said the Court. Following the court's observation, the petitioner gave an undertaking before the court that she would not join in any private establishment till her superannuation.